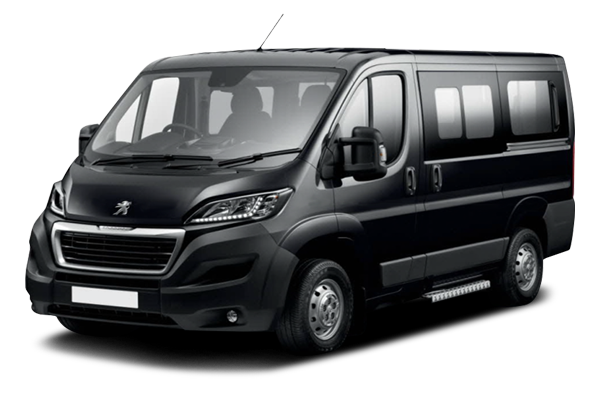 Do you need a minibus from Malaga airport? 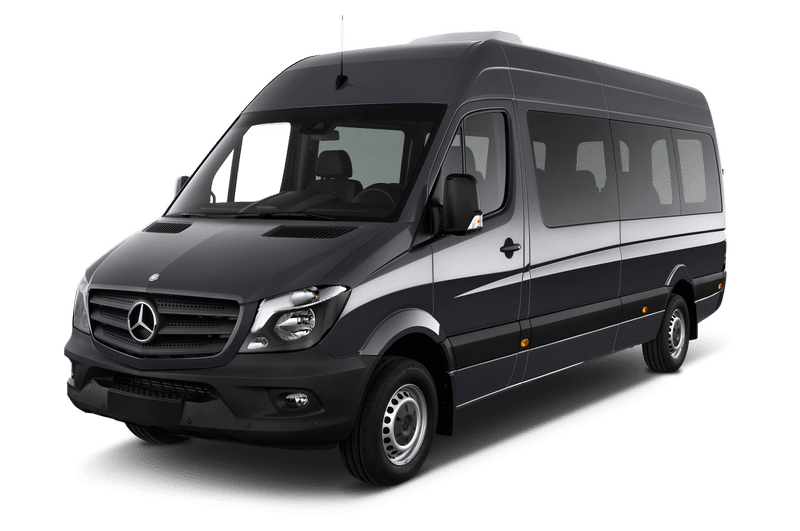 Our minibus services and bus transfers are aimed at large groups of travellers arriving at Malaga airport and requiring a custom transport to travel to their hotel. 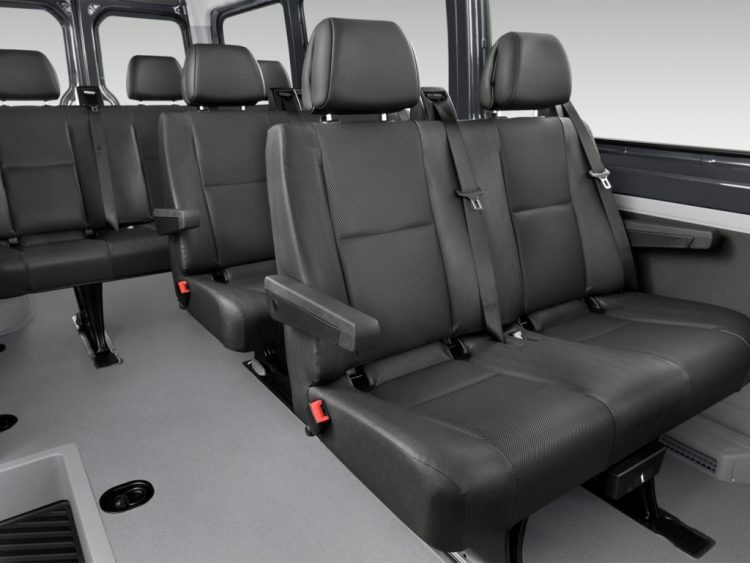 With our fleet of minibuses for 12 and 19 passengers or our buses with 26 and 54 seats we can guarantee that you won´t have any inconvenience. Malaga Airport Transfers will provide the return trip to Malaga airport no matter in which city of Malaga or Andalusia your hotel is located. We know that at the end of your holiday the last thing you want is to have to consider what is the best alternative to return to the airport and back home. No matter the destination in Andalucia you want to go during your holiday, our shuttle bus will take you to the door of your hotel, enjoying a placid, comfortable and safe trip. Booking in advance is always beneficial to your pocket and your time. Do not leave your transportation to the last minute and ask for a quote from the reservation page; when booking a round trip reservation will automatically apply a 10% discount. 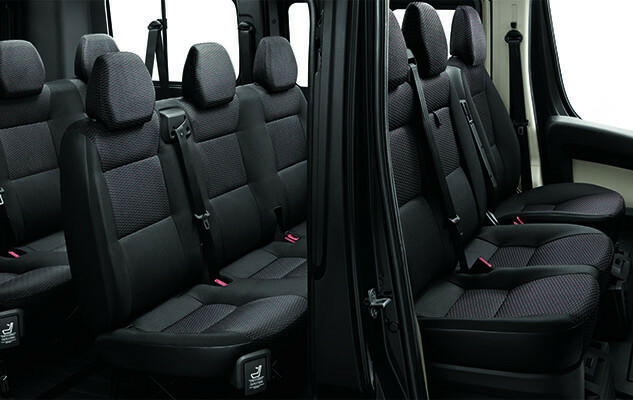 Shared transfer or Shuttle is private service for travellers who do not know each other towards a common destination. 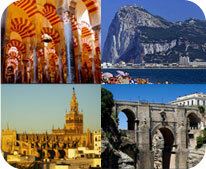 If you are interested in this service access our page for Shuttles in Malaga. 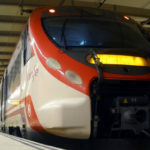 The same fleet of coaches and minibuses we use for various day trips we offer around Andalusia to destinations such like Granada, Cordoba, Seville, etc. Thanks to this service of excursions, you will be able to visit the most important and famous sites of the destination, eat typical dishes and all that without worrying about the conveyance at all. 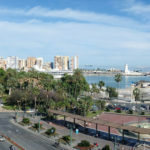 From Malaga airport you also have the option to take a public bus to the bus station in Malaga, to Torremolinos, Benalmadena, Marbella, Estepona or Algeciras.